To change your password, simply clicking on the person icon at the top right corner of the page. You will then be redirected to a Lolë web page asking you to enter your email address. Once you have entered your email address and pressed "continue" you will then be able to click on "Forgot Password"
We will then send you an email to reset your password. Please check your inbox as well as your spam mail. 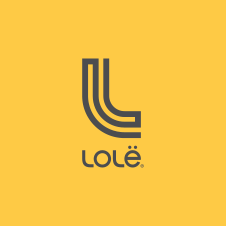 If you still require further assistance, please contact customer service via email: customerservice@lolewomen.com or via telephone: 1-844-913-7737.